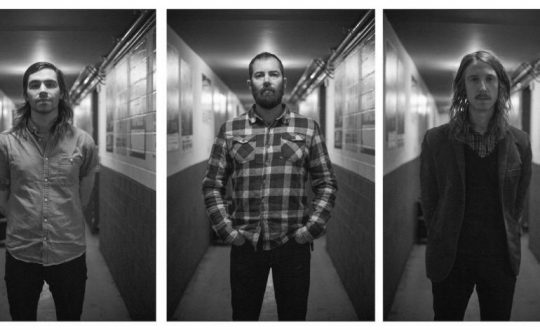 Mike Sullivan of Russian Circles shows us how to play ‘Harper Lewis’ off of their album, “Station”. 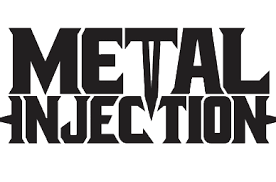 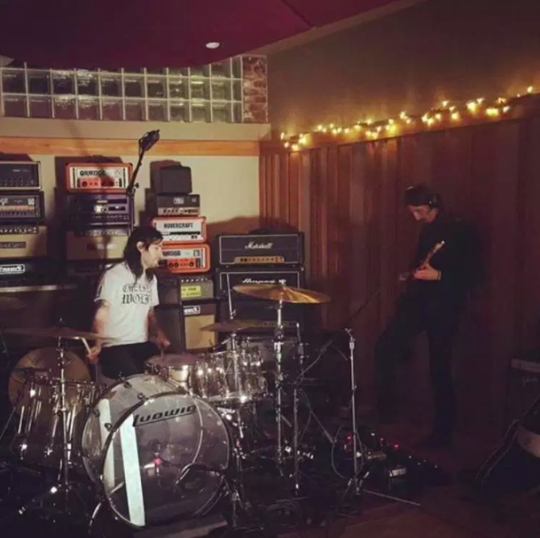 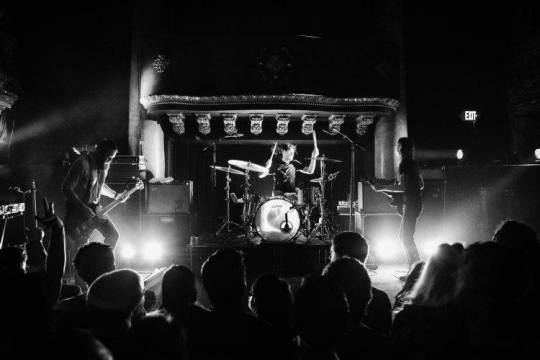 In this CME Tone Tour, Mike Sullivan and Brian Cook of Russian Circles give a run through of their pedals and effects used on the song Mota off of their critically acclaimed album Guidance. 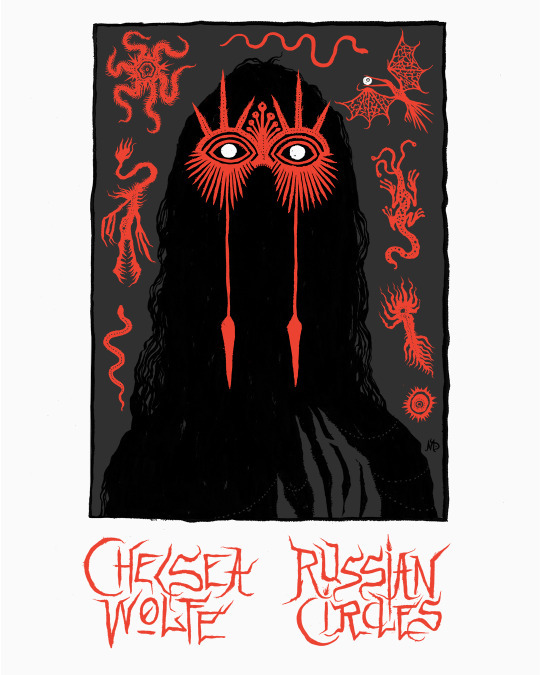 Chelsea Wolfe & Russian Circles will be touring together this Fall - tickets on sale now. 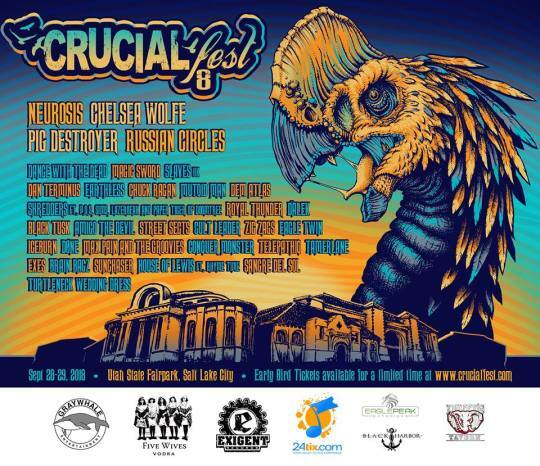 Russian Circles will be headlining CRUCIALFEST 8 – this September in SLC.